The research of the folklore genre of charms became extremely dynamic around the turn of the millennium. 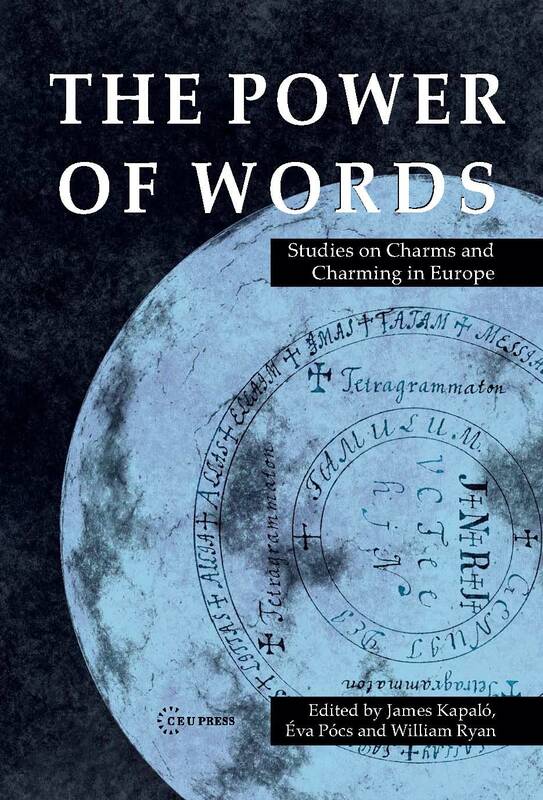 A number of academic disciplines allied themselves to explore manuscripts healing texts and other textual relics of verbal magic from antiquity and the middle ages. Studying this corpus has shed light on a number of previously unexplored aspects of Eurasian cultures. The authors of the twelve essays in the book, covering a wide geographical and thematic range, include representatives of European ethnology and folklore studies, contemporary and historical anthropology, as well as linguistics, the study of Classical Antiquity, mediaeval studies, Byzantine studies, Russian and Baltic studies. The essays reflect the rich textual tradition of archives, monasteries and literary sources, as well as the texts amassed in the folklore archives or those still accessible through field work in many rural areas of Europe and known from the living practice of lay specialists of magic and healers in local communities, and even of priests.